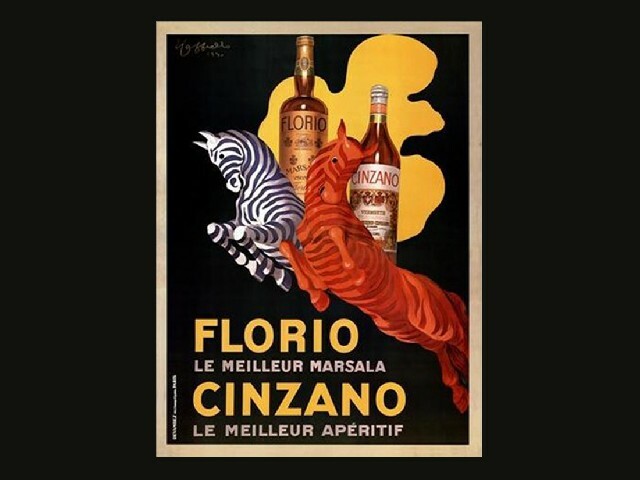 Milan, the historical city of the Sforza and Visconti; the contemporary city that hosts Fashion Week and Milan Furniture Fair is undeniably the capital of design particularly since the opening in 2007 of the Triennale Design Museum. While on vacation in Lombardy, I visited the city’s design museum. Housed in a wing of the Palazzo dell’Arte-Triennale – it is a cultural institution that, since 1923, hosts international as well as temporary exhibitions. Renovated in 2007 by architect Michele De Lucchi, it imparts a pleasant architectural surprise. The main building core is articulated around a hanging bamboo bridge nested above the large central staircase that separates – as a symbolic boundary – the space dedicated to design from the other sections of the palazzo. The museum is dedicated to the promotion and development of Italian creativity through contemporary graphics. 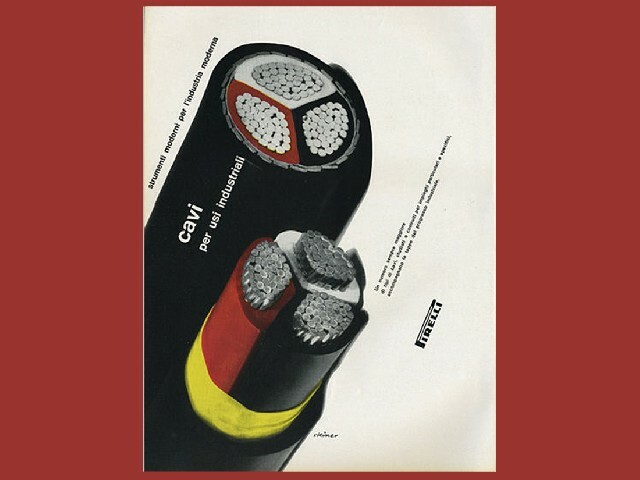 It previously organized exhibitions on New Italian Design, Graphic Design and The Graphic World of Spaghetti. This year’s exhibition “Grafica italiana,” presents a specific glimpse into Italian graphic design. 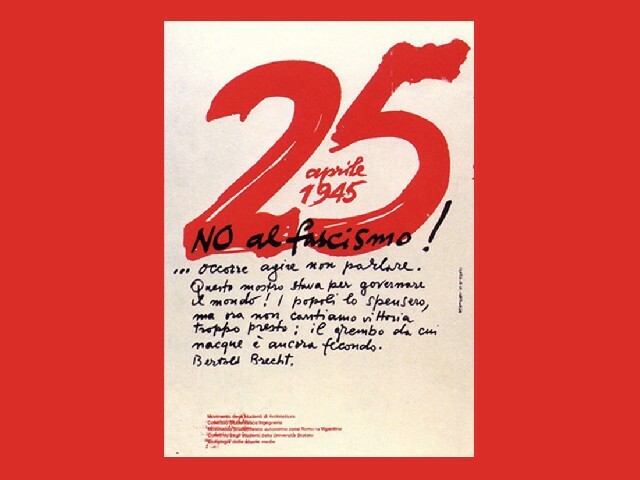 It is an ambitious endeavor attempting to demonstrate how graphic design has contributed to the economic success of Italian enterprises and corporations that have accompanied major social and cultural movements. “We may have forgotten, but graphic design is everywhere in our daily lives, the press, advertising, the city… With this exhibition, we wanted to bring to the forefront of our collective consciousness and memory visual communication with its diverse manifestations.” explains Silvana Annicchiarico, the museum director. The exhibition is accessed through the bridge leading to the museum. The visitor arrives at a highly structured space of towering, white, vertical walls constructed in the shape of several blank pages of an open book, each identified by a specific color. The color-coded presentation provides visitors with a guiding thread, a way finding to this spatial design world that resembles a maze. Inspired by the Greek mythology – the nine muses and the labyrinth – the architect-designer Flavio November organized the museum’s nine rooms measuring 2000 square meters into two narrative layers: a taxonomy and a nomenclature of graphic design genre. The taxonomy ranges from written essays to projects that relate to the themes of space and time. After answering the question “What is Italian Design?” It is “With The Seven Obsessions of Italian Design,” “Series,” “Off Series,” “What Things Are?” and “The Factories of Dreams” that the exhibition unravels. A presentation of the nine most pertinent graphic design types follows: Typography and lettering, book design, magazine design, political and cultural posters, advertising, packaging, corporate identity, signage and video. Designed with extreme care and precision “Graphica italiana’s” book-shaped exhibition is filled with testimonials, documents, events and objects. 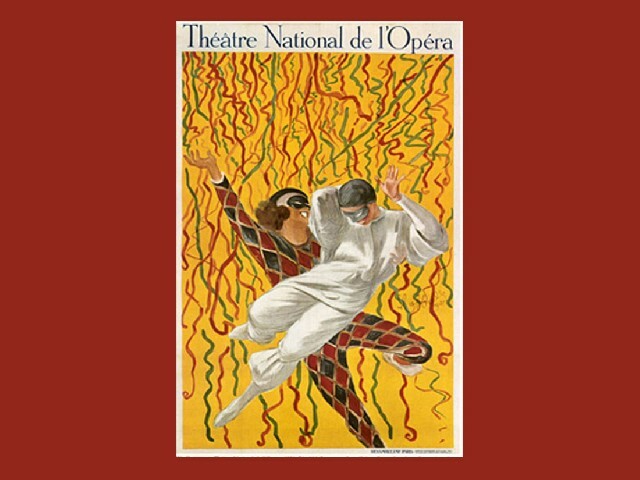 It starts with the Futurism typographic revolution with a flash back to previous centuries’ traditions, history and culture. 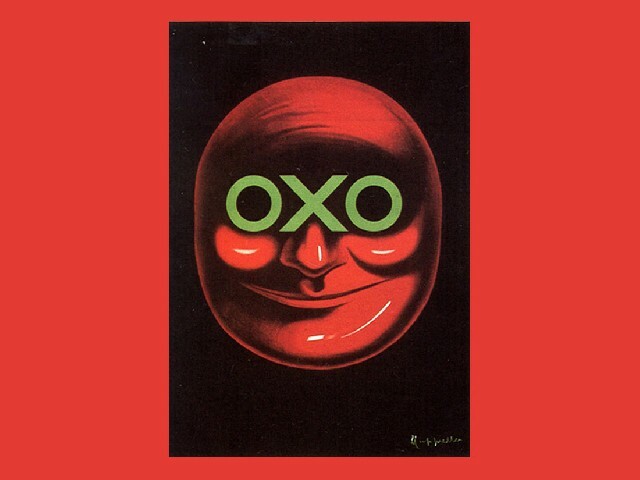 It examines the significant periods of the 1930s to the 1980s – a prosperous advertising and political posters era then continues to the most recent projects by contemporary graphic designers. 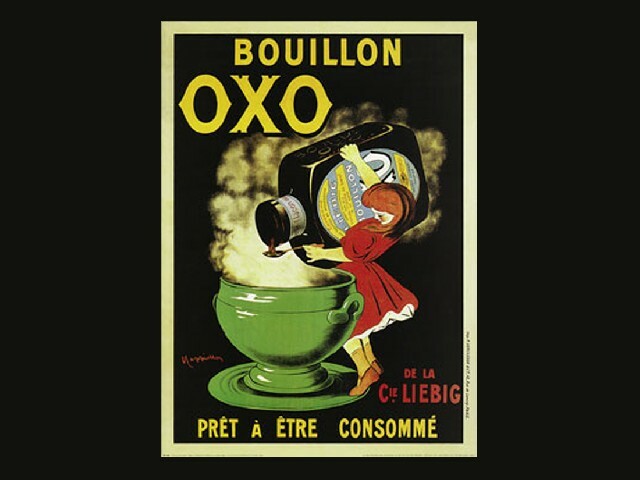 The most significant graphic communication pieces are by Leonetto Cappiello’s (1875-1942) OXO posters. 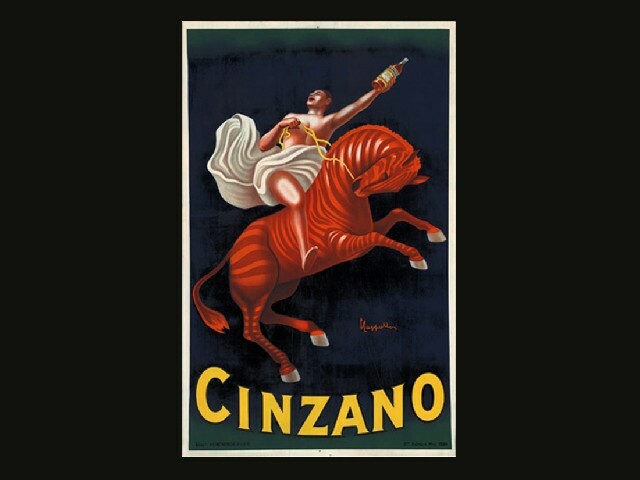 Capiello also designed numerous posters in France and Italy for Cinzano, Bouillon Cube and the renowned Poulain Chocolate. Albe Steiner’s (1913-1974) graphic left-wing newspapers such as Il Contemporaneo, Vie Nuove, Rinascita, Movimento operaio, Rivista storica del socialismo, Studi storici, Tempi moderni, Problemi del socialismo, L’Erba voglio, Mondo operaio, Italia contemporanea and in particular the cover design for the daily L’Unita and the 1959 Pirelli’s antifascist manifesto and poster are formally powerful and exquisite. He also designed the interior and the displays for the museum to commemorate the victims deported and exterminated in the Nazi camps. 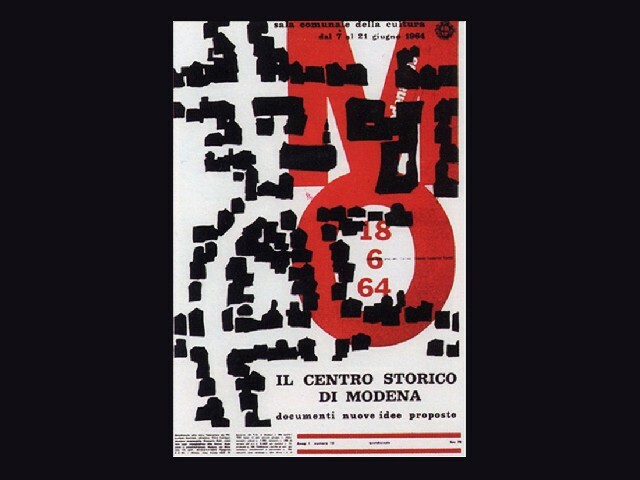 Massimo Magri’ ads and Massimo Vignelli’s signage design programs are both noteworthy. Also, not to be missed are Ettore Sottsass’s magazine covers. A luscious, saturated color spectrum ranging from the infrared to the ultraviolet distinguish each room and complete harmoniously the exhibition’s orchestration that is both didactic and visually stimulating. “Graphica italiana” is an opportunity to present the variety and richness of events, figures, phenomena that have accompanied and supported cultural, social, economic developments and political aspects in Italy which are still relatively poorly understood except by specialized experts. It is also an occasion to contribute, connect past and present. 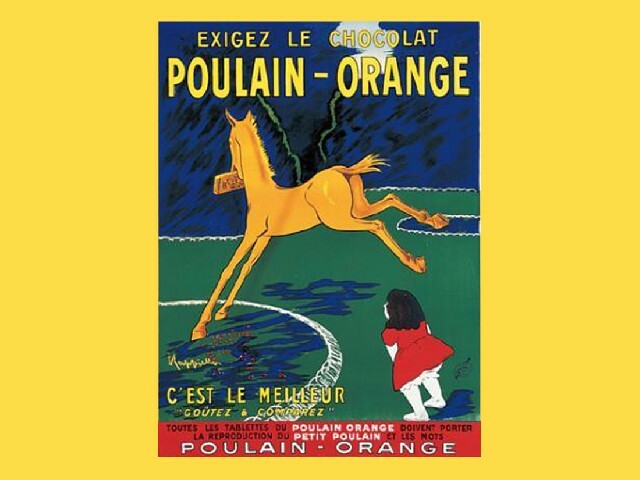 The exhibition brings more critical awareness to the new and existing products and the tools of visual culture that belong widely to our daily life. Graphic Design has long been considered as a minor and ancillary field. “Graphica italiana” attempt to rectify and restore the discipline to its rightful position. It offers the visitor an innovative and diverse, perfectly paced journey to question without preconceived answers. Open daily except on Monday from 10.30 a.m until 10.30 p.m.
(late evenings on Thursday and Friday until 11.00 p.m.